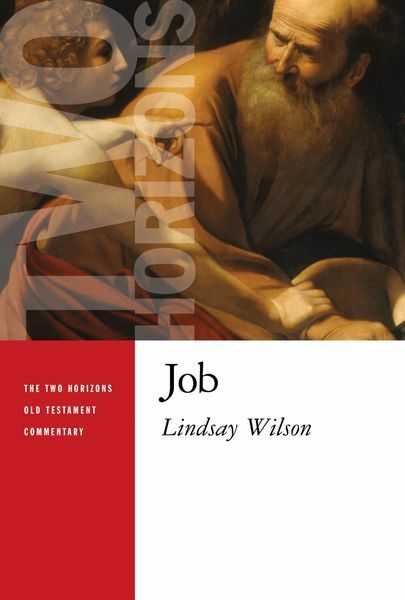 In this commentary Lindsay Wilson shows the book of Job to be a coherent literary work that addresses this question: Is it possible for humans to have genuine faith in God regardless of their circumstances? Wilson argues that Job's bold, sometimes questioning cries to God are portrayed as legitimate expressions of trust for a righteous person in adversity. Lindsay Wilson is academic dean and senior lecturer in Old Testament at Ridley Melbourne Mission and Ministry College in Australia. He is also the author of Joseph, Wise and Otherwise: The Intersection of Wisdom and Covenant in Genesis 37-50.